Compare home insurance quotes today with these top-notch home insurance comparison sites. Let these websites compare auto insurance quotes for you – quick, easy, and tailored to your driver profile. Take the worry out of insurance shopping and find some low cost auto insurance today. 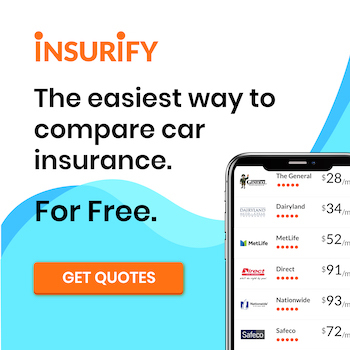 Golden State drivers can find cheap car insurance in California with Insurify. Insurify's team of data scientists and content specialists present Insurify Insights, a series of automotive, home, and health studies focusing on the topics that impact us all. Through expert analysis of over 1.6 million car insurance applications and an array of top data sources, the Insurify Insights team produces new data-driven articles, trend analyses, regional superlatives, and national rankings every week. Is a AAA Membership Worth the Cost for You? 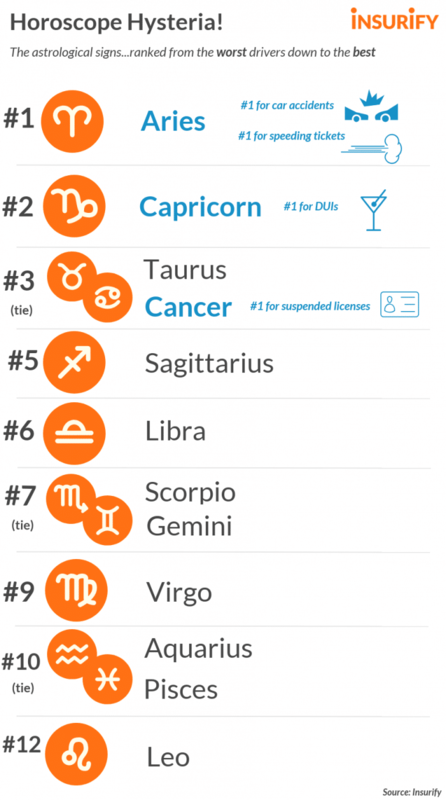 Most Drivers Say “0 Stars” to Rideshare. So, Who’s in the Backseat?